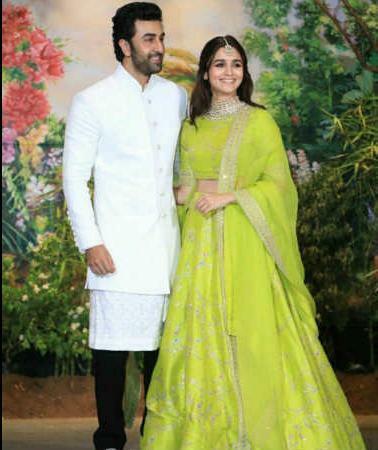 Bollywood actor Ranbir Kapoor and Alia Bhatt are in the limelight these days and the reports suggest that something is brewing between two of them. The duo were even spotted in Sonam Kapoor and Anand Ahuja's wedding reception party and since then they have become a B'town gossip. Recently, when the same question was asked to Alia Bhatt then the Raazi actress said she is happy that people are talking about Ranbir and her. Alia said that people are talking about their chemistry and she is happy with it. Significantly, these days Ranbir and Alia are just talking about each other in recent interviews. Since then people have openly started talking about them. Meanwhile, Alia Bhatt doesn't care about it rather she is enjoying that space. Raazi actress says that 'how much people will talk about our chemistry, the most we will get the benefit in the promotions of our upcoming movie Brahamstra.' This is known that Alia Bhatt and Ranbir Kapoor are playing lead roles in Ayan Mukerji's directorial film Brahmastra and the team currently has completed its first schedule in Bulgaria. Even recently, on Gully Boy sets Ranbir and Alia reached together and both of them had blast on Zoya Akhtar's film sets. 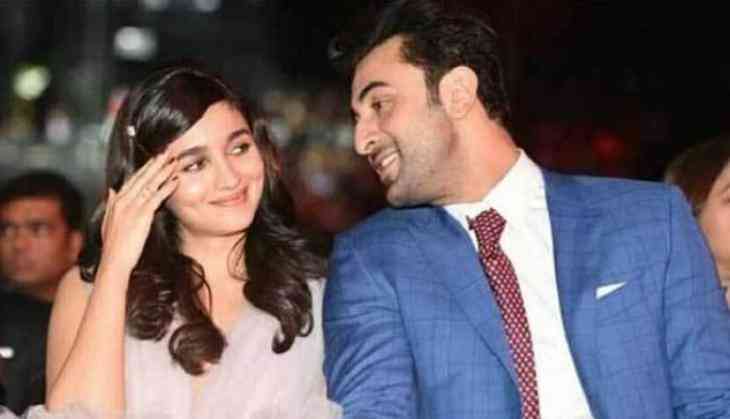 The closeness between Alia and Ranbir reflects something is happening between them and now the statements both have made are something to confirm on their relations.